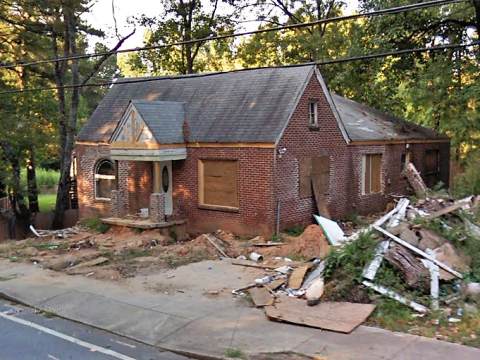 1917 Joseph E Boone Blvd NW Atlanta, GA 30314 - B&M Property Solutions, LLC. 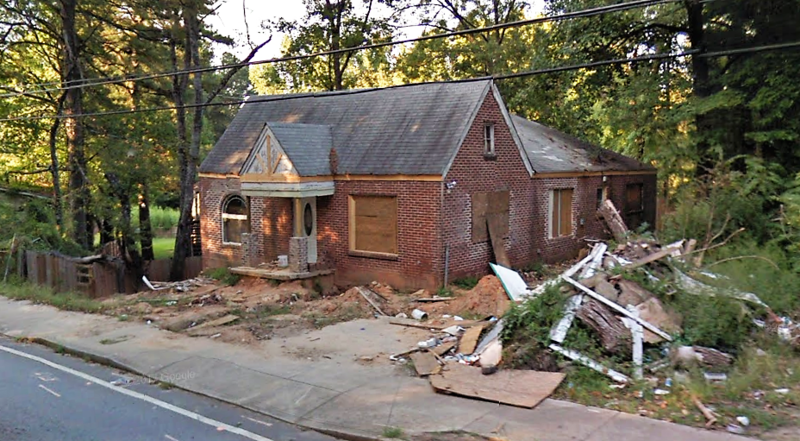 The contract for this four (4) bedroom, three (3) bathroom house at 1917 Joseph E Boone Blvd NW Atlanta, GA 30314 offers fantastic return opportunities for landlords and fix and flip investors! Rehab investors can potentially earn cash-on-cash returns of 30% or greater with the contract for this property. Take advantage of this gutted but partially renovated property – additional space has already been added as well as brand new electrical, plumbing and bathroom fixtures – and capture the value that someone else has already done. Renovated homes like 2012 Joseph E Boone have sold for $170,000 and are smaller in size and bedrooms. RSVP For our one and only inspection on Wednesday, April 11 at 11 AM.